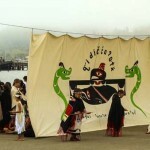 During Makah Days, the members of the Makah Tribe of Neah Bay gather and reunite with the members who have since moved away, to commemorate thousands of years of the Makah ancient culture and the anniversary of becoming citizens of the United States. We welcome everyone to join us, as we celebrate with neighboring tribes from Washington State and First Nations members from Vancouver Island in Canada. Some of our family members come from Vancouver Island since we are closely related to the Nuu-chah-nulth. The first American flag was raised in Neah Bay on August 26th in 1913 though it wasn’t until June 2, 1924 when all Native Americans were granted the right to vote, including the members of the Makah Tribe. We are proud of who we are, where we came from and the contributions from our veterans to World War II, Vietnamese and Korean Wars, and all major conflicts. 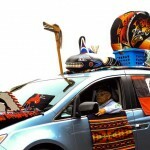 Each year, on the weekend closest to the August 26th anniversary, the Tribe prepares for the schedule of events. The list of celebration events is extensive. Enjoy the blend of our traditions of the past with modern times. 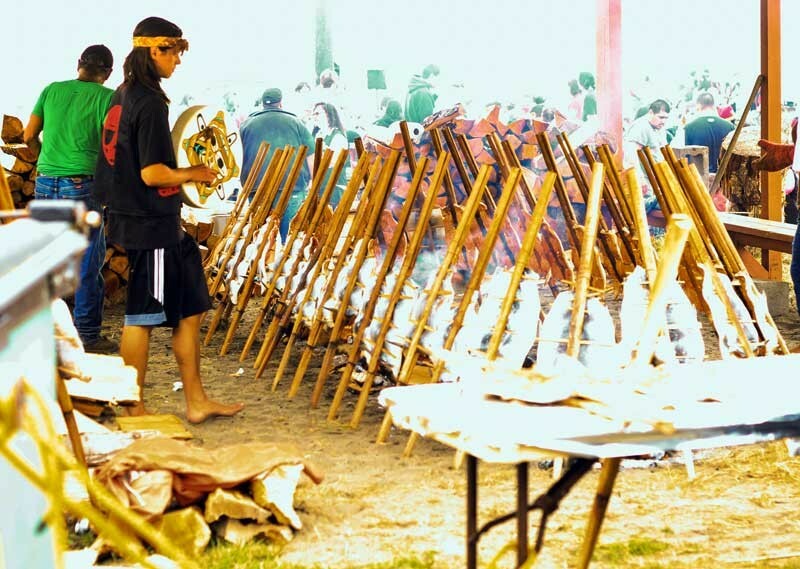 Some of our cultural activities of the past include: traditional dancing, war canoe races, and salmon bakes. 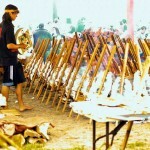 You may also wish to browse the street fair for native arts and crafts or more modern items. 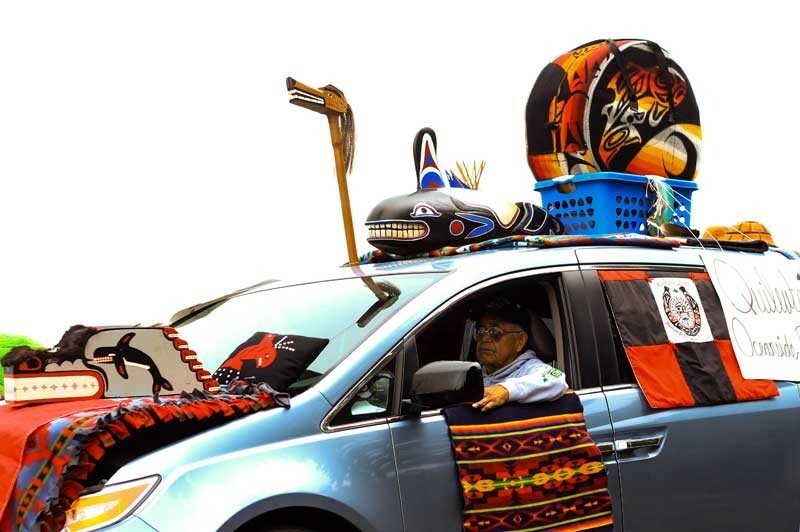 Don’t miss the Grand Parade, the fireworks or the coronation of the Makah Royal Court. During the pageant, warriors, princesses, kings and queens are crowned. You may wish to test your endurance in the Bahokus Peak Challenge. This 3 mile race is entirely uphill with an elevation gain of almost 1400 feet. Other physical tests include the slahal games and the softball tournament. 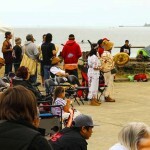 Our accommodations fill up quickly, so make your reservation early so you can participate in Makah Days. 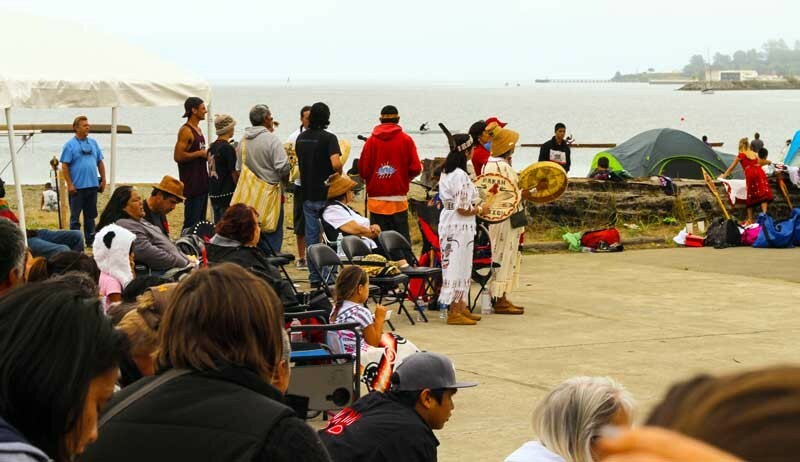 Makah Days 2019 will be on August 23-25.